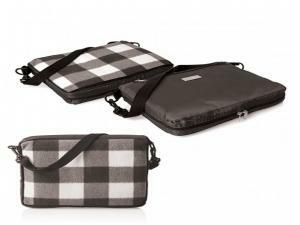 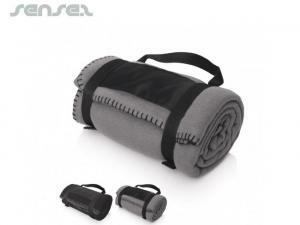 Nothing suitable in promotional travel blankets? 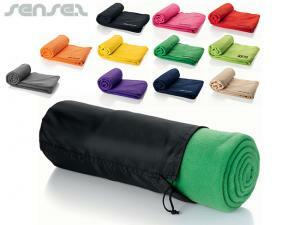 How about custom branded jumper, logo printed corporate heating pads or one of our promotional picnic & outdoor items? 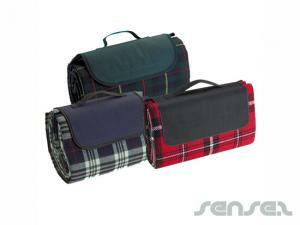 Custom Printed Promotional Blankets make a great gift for events! 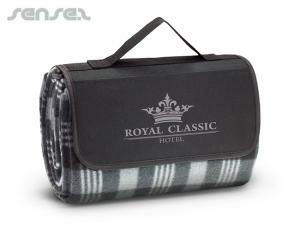 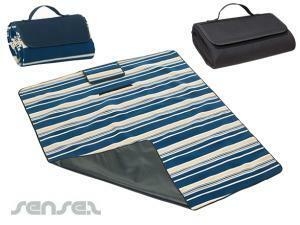 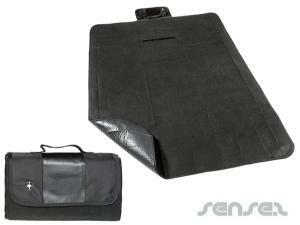 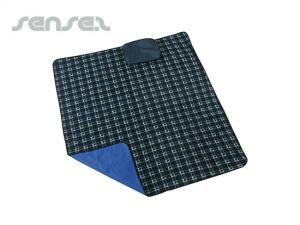 Keep your customers warm while traveling with our various promotional blankets. 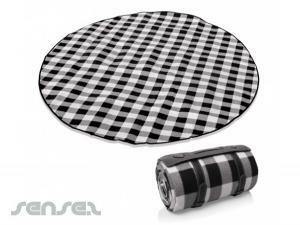 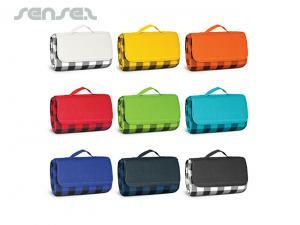 Our Branded Innovative Promotional Picnic Blankets and Polar Fleece Blankets are great for road trip stop overs or as a camping accessory - use it anytime you want to stop over and have a nice relaxing lunch in a park or on the beach. 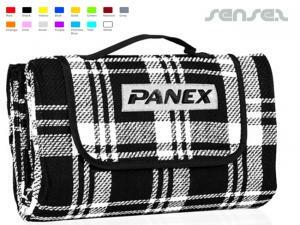 Our range of branded blankets, branded fleece blankets, cashmere blankets, insulated picnic blankets are ideal for any corporate occasion! 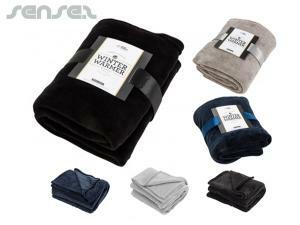 Try our more premium cashmere blankets which will keep all the winter blues away. 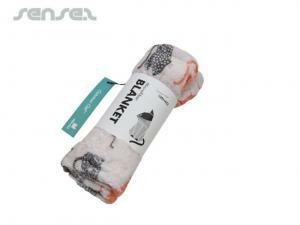 Cuddle up with someone you love in these warm and simply soft blankets. 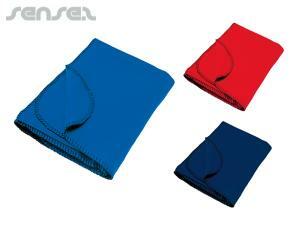 Our cashmere blankets make a divine promotional gift for the home or executive - they're a great corporate gift! 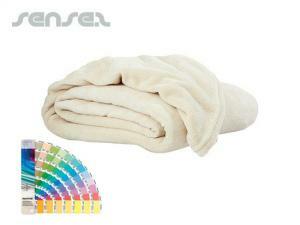 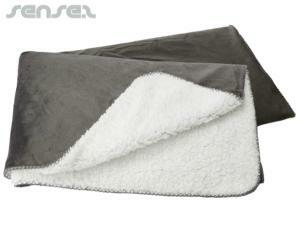 Luxurious Cashmere Blankets with custom logo printed tag are the most luxurious corporate gift available. 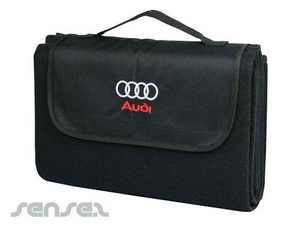 Great for executive gifts and high value customers! 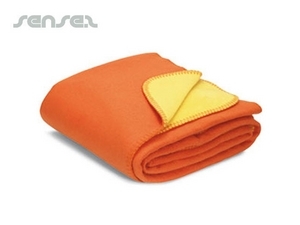 These divine Cashmere Blankets will be appreciated by anyone lucky enough to get one and might be the most divine corporate gift in existence.